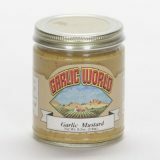 A hearty mustard flavored with mellow garlic. 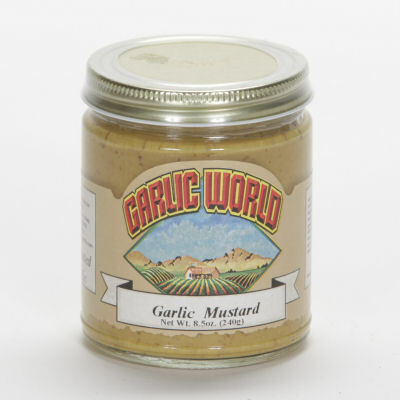 A great addition to sandwiches, deviled eggs, potato salad and burgers! 8.5 oz.